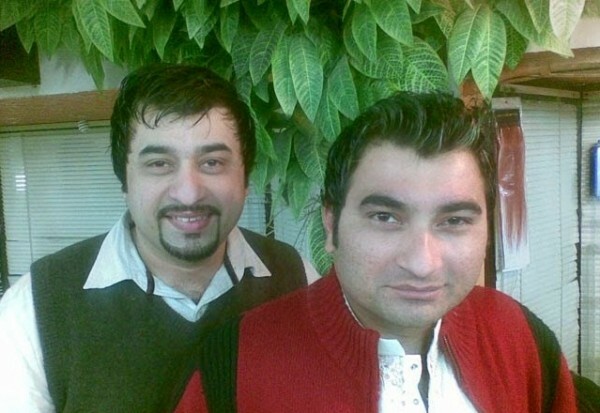 Today style.pk will tell you about famous Pakistani celebrities with less famous siblings. Although all of these celebrities mentioned in this list are talented and hard working but as you know that luck is not the same for every person. 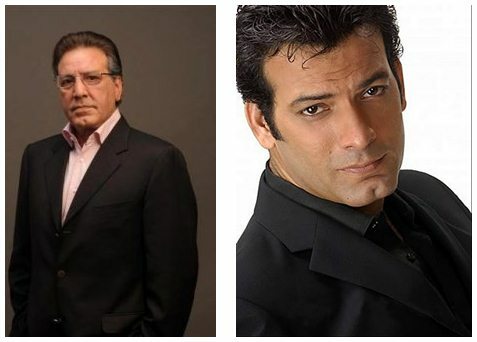 These two heroes are real life brothers but Mr Javed Sheikh is luckier than his younger brother Saleem Sheikh. We know that no one can beat the popularity of Javed Sheikh as he has done several mega hits in the showbiz industry. 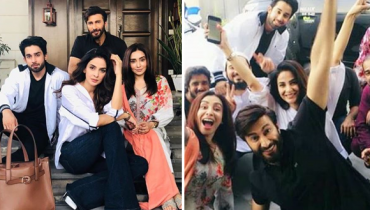 On the other hand, Saleem Sheikh is also a very good and hardworking actor but unfortunately, he didn’t reach the heights of success like his big brother. We still remember the comedy drama serial “Nadaaniyaan” played by Yasir Nawaz, Danish Nawaz and Nida Yasir. 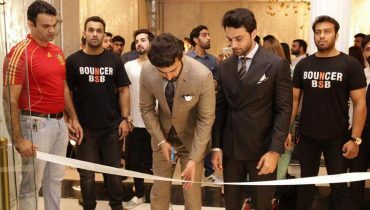 These two brothers are highly popular in showbiz but you have to accept the fact that Yasir Nawaz is much more famous and successful. Sanam Baloch and Sabreen Hisbani have done several dramas and without doubt, both of them have inspired us with their acting skills. 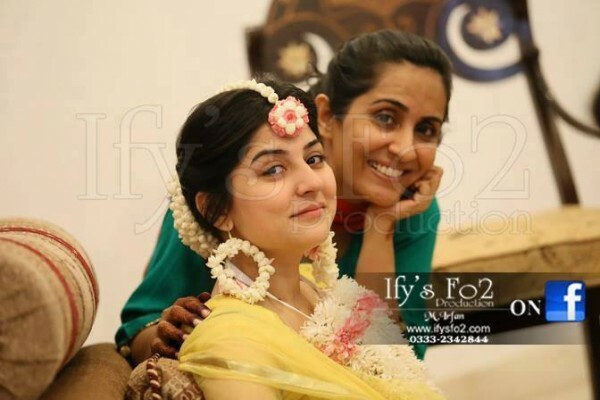 However, Sanam Baloch has a massive fan following than her sister Sabreen. Nida Yasir’s first hit drama serial was “Nadaaniyaan”. This was the main drama serial, which proved a turning spot in Nida’s life. After this drama, Nida got work to host morning shows. 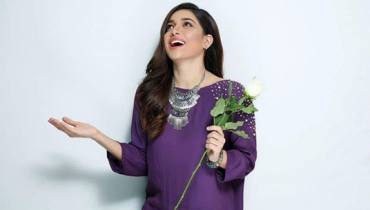 Now she hosts a morning show on “ARY Digital” and it is the top morning show in Pakistan. 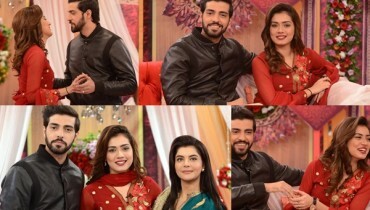 Nida’s sister Sawera Pasha hosts a sports show on “Geo Sports”. 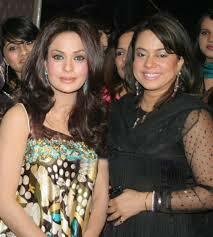 Nida and Sawera have worked really hard but this fact is crystal clear that Nida is more famous than Sawera Pasha. Well, I think there’s no comparison between these two sisters. Sadia Imam is known by millions of people and Aliya Imam is known by a few people only!